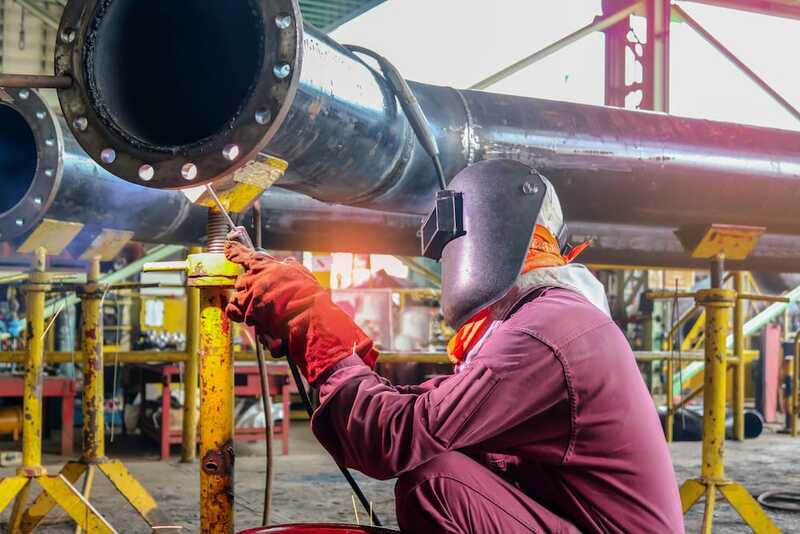 When it comes to staffing your positions quickly and with qualified talent that can get the job done right, there is no better partner than Shipyard Staffing. Our employees have access to top of the line training, such as our in-house Fire Watch program, ongoing safety training and much more. 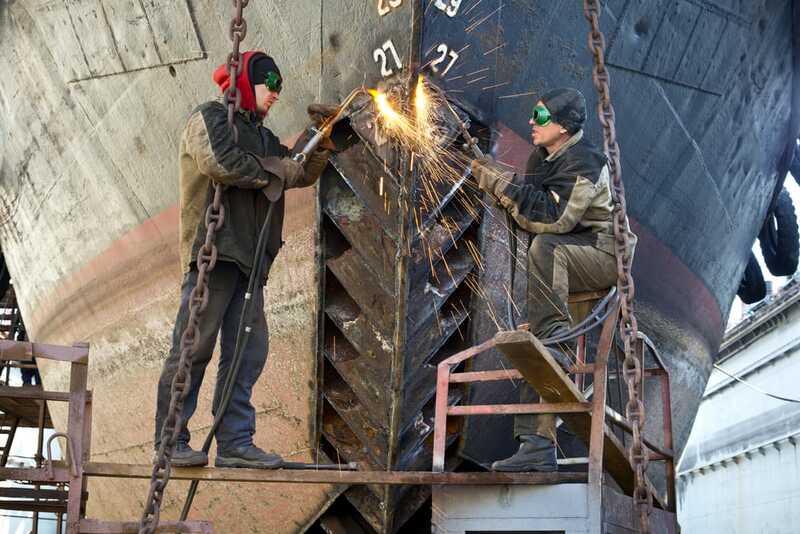 With over two decades of experience, we are experts in the Shipyard and Marine industries and work hard to provide you reliable labor each and every time you need it. Relationship building is the fundamental core of our business and it’s why we excel in finding you the right people for your roles. We get to know your company, your values, your culture, your projects and those requirements that compliment your workforce; you will increase your bottom line and have more time to focus on business. Our solutions are tailored to meet your unique needs. Whether you need temporary, temp-to-hire, or direct hire, our team will diligently work to exceed your expectations. Contact our team today to learn more about how we can help you. Born in Hampton, VA, Ken attended Hampton High School and NNS & DDCO Apprentice School Advanced Designers Curriculum. He started his shipyard career as a laborer in 1967 and had attained the position of Lead Foreman when he left NNS & DDCO and started his career at METRO MACHINE in 1978. Ken was hired at METRO as the Ship Fitting and Welding Department Head and retired in 2011 as Executive Vice President and a Senior Member or the Board of Directors. In 2013 Ken founded SINECURE CONSULTING where he continues to provide consulting services to the ship repair industry. He currently serves on the Board of Marine Specialty Painting and is a Partner at Shipyard Staffing. During his working years, Ken was very much involved in the community with his involvement at the Board Level to seven organizations. Ken received many awards and accolades during his career, but is most proud of receiving the Urban League's Martin Luther King Award for his work in the Berkeley and Campostella Communities with children and seniors. He has been married to Fran for over forty year and has two daughters, Lacey and Lori and the love of G-Daddy's life, Olivia (LIVI), his granddaughter. Rod began his career in the marine industry in 1981 immediately after graduating Kellam High School and completing two years of vocational training at Virginia Beach Vocational Education Center. During high school, he was President of the local VICA (Vocational Industrial Clubs of America), and also competed at local and state levels in skilled trade competitions. After a few years in the industry, he realized the need for additional education and continued his education with a focus on Business Management. Rod’s 28 years at Metro Machine Corp began as a Pipefitter and concluded as Vice President/Production and Board of Directors. During the 28 years at Metro, Rod held many key positions at strategic points of growth and expansion. He continued his track records of success on the AE/AOE Navy Supply ships, serving in various capacities including Superintendent, Vice President and Board of Directors. He was a member of ASNE and an Alternate Board member of VSRA. Rod has a daughter Makenzie. Rod also has two sons Rodney and Eric and a daughter in law Katie. Rodney and Katie blessed Rod with their 1st grandchild Braelyn. In October 2011, Metro Machine Corporation was acquired by General Dynamics NASSCO- Norfolk and after a smooth transition, resigned from his position in June 2012. In February 2013 Rod formed and operates R&L ADVENTURES, LLC a real estate investment company. In November 2014, Rod joined the team at Shipyard Staffing as a Board member and is enjoying being back in the Marine Industry. Mr. Malone has acquired over 20 family owned and small cap businesses since 1998. He has served as CEO, President, CFO, Turnaround manager and as a Board Member. Mr. Malone’s background includes: Private Equity investing and acquisitions; building and development executive management teams; transitioning family owned companies through ownership changes; developing longer-term strategic plans and implementing short-term action plans for maximum cash generation. 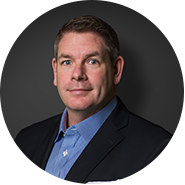 Before founding Succession Capital Partners in early 2009, Matt Malone was as a Managing Director with Hunt Investment Corporation, the private-equity division of Hunt Consolidated, a diversified-holding company directed by Fortune 50 member, Ray L. Hunt. Prior to joining Hunt Private Equity, Mr. Malone spent nine years as a Principal at Winston Partners, a private equity firm in the Washington, DC area owned by Marvin Bush. Prior to joining Winston Partners, Mr. Malone was a manager with Ernst & Young’s management consulting practice specializing in the introduction of strategic and financial improvement initiatives. He led the integration efforts of the NASDAQ’s acquisition of the American Stock Exchange (AMEX).